Refillable water bottle . Closed-toe shoes . Recommend sunscreen, hat & long pants. 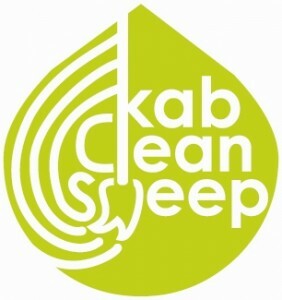 Clean Sweep is KAB’s annual citywide cleanup that takes place all over Austin. The first 4,000 volunteers to register get a free event t-shirt and it’s followed by an awesome Volunteer Party and Environmental Fair at Fiesta Gardens which includes: free lunch, live music, kid’s environmental activities, recycled art, door prizes and more. Safe Routes to School (SRTS) programs are sustained efforts by parents, schools, community leaders and local, state, and federal governments to improve the health and well-being of children by enabling and encouraging them to walk and bicycle to school.